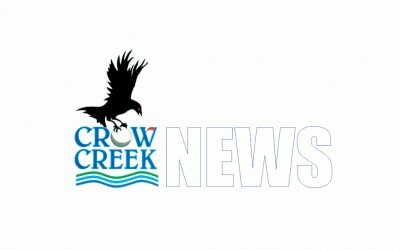 There is always News, Tips, & Updates happening around Crow Creek! Visitors, residents, and members can check here for the latest updates, or subscribe to receive our notifications by email. 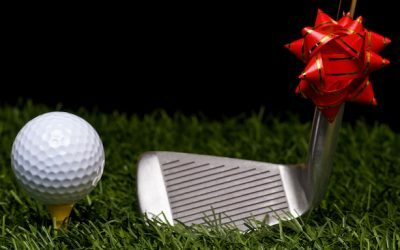 Just add your email address to the subscription form on the left side of this page and you’ll be notified of events, specials, deals, and even golf tips from our PGA Professionals. 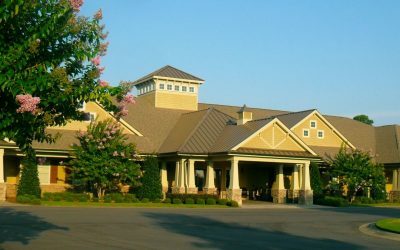 We hope you visit often and tell your friends about Crow Creek Golf! 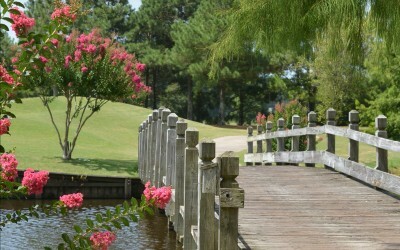 Check out our golf lessons HERE.